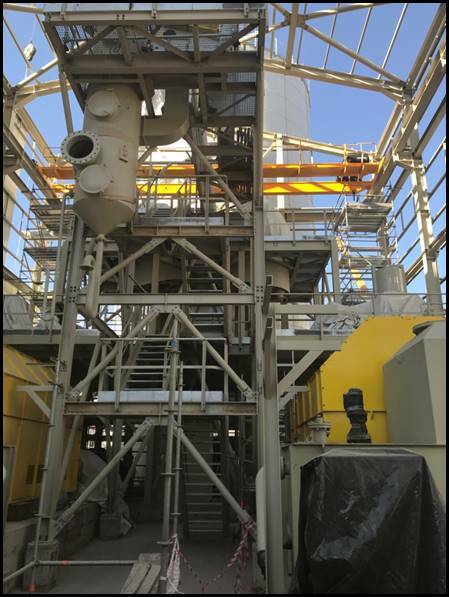 AMEC Foster Wheeler engaged with Lime Systems on behalf of Anagold Madencilik for the Supply and Installation of a Quicklime Storage and Slaking Facility at the Copler Sulfide Expansion Project in Turkey. 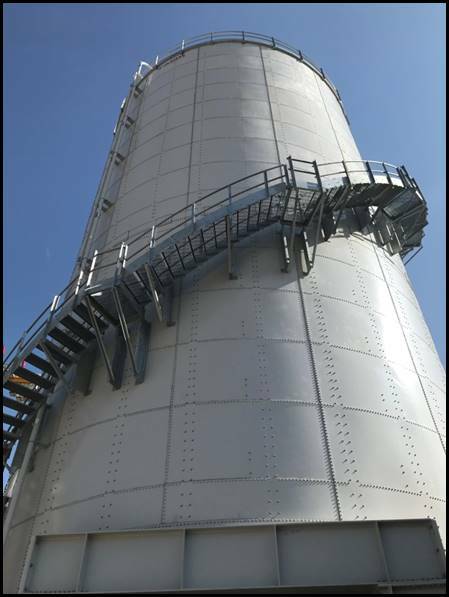 Our team worked closely with AMEC Foster Wheeler to provide a 1380T Bolt-together Silo, and a dual 26TPH Quicklime Slaking Train with capacity to increase to 52TPH in the future. 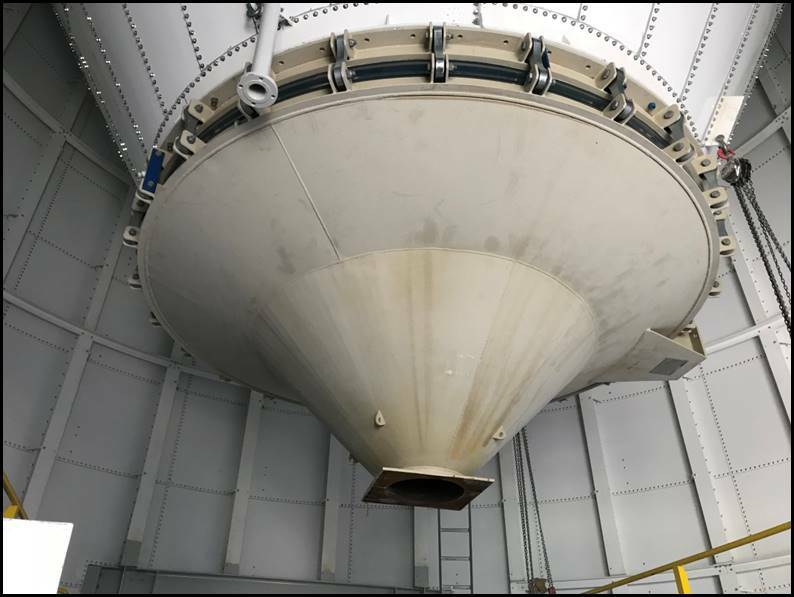 Our in-house designers and engineers were able to deliver this project within schedule for delivery on 2017. As it stands, the project is now in the installation stage.